Show notes. 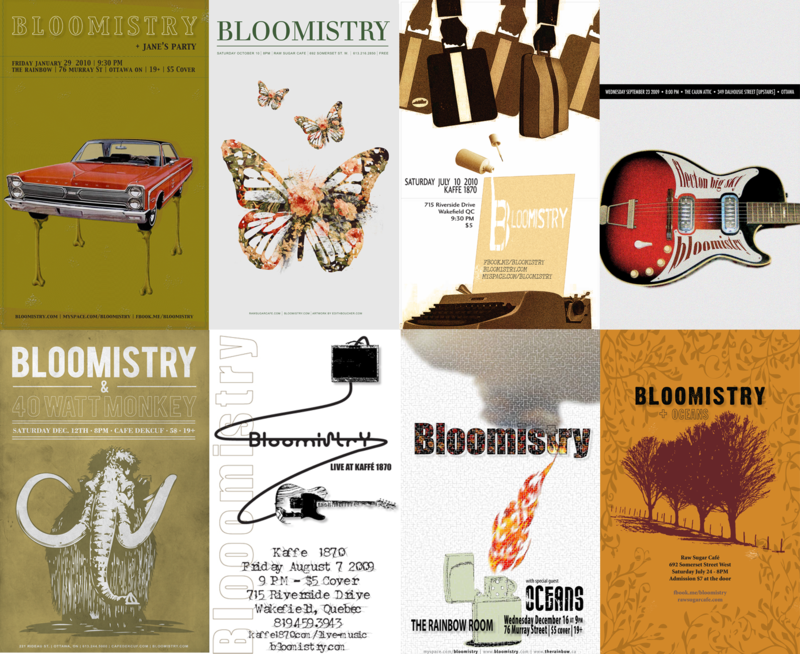 Bloomistry played Zaphod numerous times over the years, often on the “Showcase Monday” evenings. There was a band legend that Zaphod carried a curse: it was several Zaphod shows before the whole band was able to be on-stage together for a show. On previous occasions, illness and accidents struck a band member. For one of the Zaphod shows, Dmitri was ill. Simon cut the end off a finger and was unable to play the drums for another (Terry played the drums for that show). 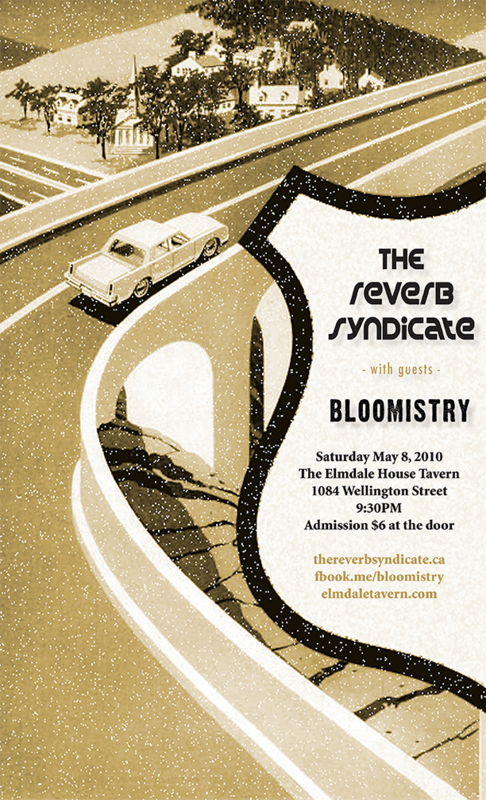 So by the time the four band members took the stage for the first time, on March 15, 2010, there had already been several Zaphod Bloomistry shows, including a solo show I played to open for a promising young band called James and Blackburn (I think). Wonder where they are now? The show was captured by Tom Stewart, a great guy and a great sound engineer. 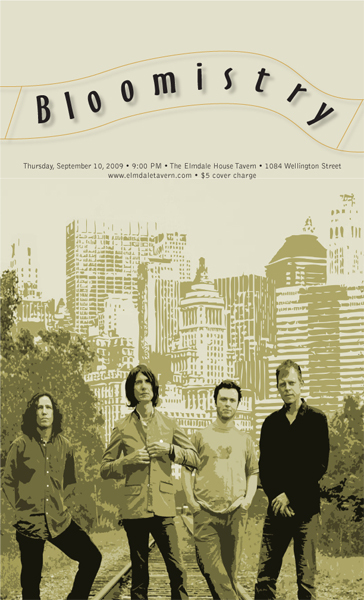 This show features two tracks from the new (at that time) record To Be, “Feet On The Mountain” and “Wine and Women” (a song whose lyrics are taken from John Donne’s 17th-century poem “Song: Go and catch a falling star).” This evening was the first and possibly only public performance of the latter. I was in a great mood that night and remember having a blast. Live music is the best drug.